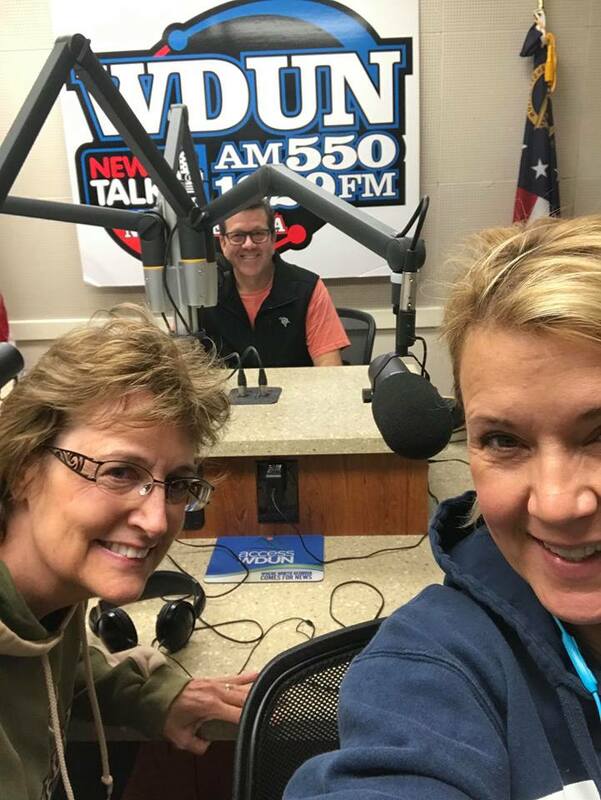 Another great Radio Show interview today on WDUN Radio with Kim Waters, Realtor with the Norton Agency. We discussed Zillow, Comp selection, Real Estate Market, If Appraises want the homeowner present during the appraisal appointment, etc. Great Show went way too fast. So many more topics to discuss. They have asked us back for more shows in 2019. Looking forward to it! Thanks to those who listened in today!